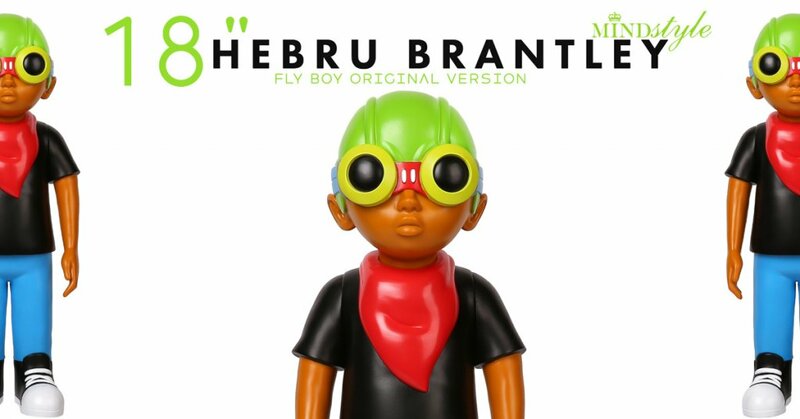 Hebru Brantley x MINDstyle are turning up the heat at this years SDCC 2018! Bring along with them is the 18″ Tall Fly Boy vinyl figure. Believe the hype as the 18″ FLY BOY isn’t easy to get hold of unless you pay with your kidney. 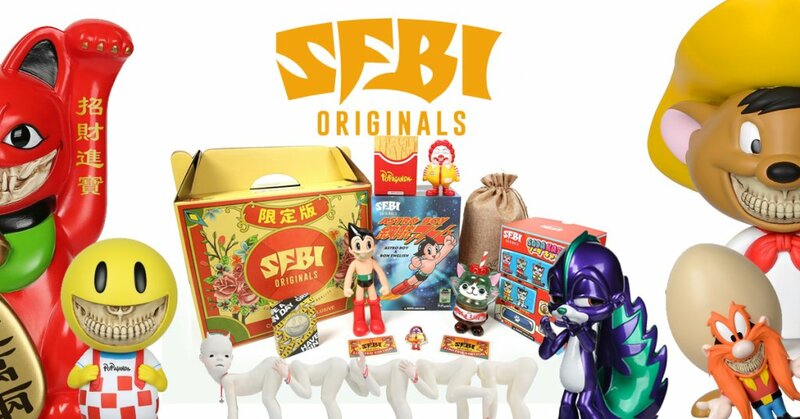 SDCC will be one place to cop one via “POP LIFE” booth. Flyboy came out of characters of colour within popular culture. I hate saying “popular culture,” but it’s really popular culture. I mean you look at cartoons. You’ve got animated sponges and ducks and birds and whatever, and it’s very rare to see a popular character within any medium that is African-American, Latino, even Asian. What I wanted to do was create that, but in a space of high art and be able to have some historical context to that character. So I looked at the Tuskegee Airmen, who were fighter pilots in World War II. They flew successful missions and they never lost a person. But at that time black folks were treated far less than equal. For me, it was important to have that historical context to a character, not to just have one for the sake of needing one or wanting one. As far as it being a kid, it wasn’t necessarily a plan from the outset to create a childlike character; when I create, a lot of times I don’t see kids. I really don’t. I just see them as people. There’s a sense of innocence there, but there’s also a sense of all the other things we go through. What a kid might go through on a playground in certain ways might parallel what a guy goes through in a boardroom in a job day to day.